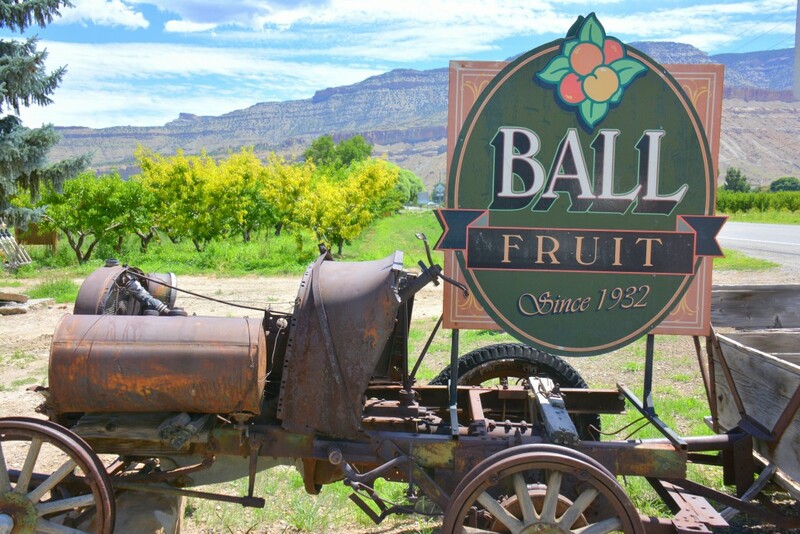 Ball Fruit carries gorgeous seasonal fruit available for retail and wholesale purchase. Ball primarily offers peaches, pears, apples, apricots, plums and grapes. If you aren’t sure what to buy, they always have free samples. Quality produce and friendly service are their goals!